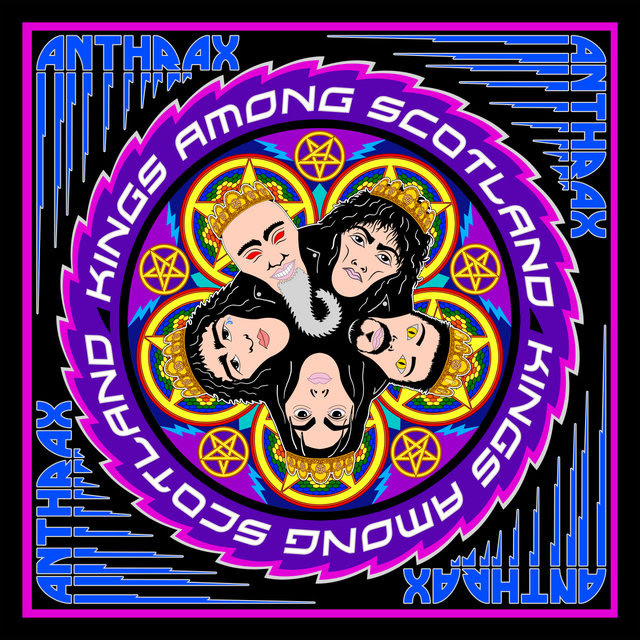 Anthrax to release a long-awaited live DVD “Kings Among Scotland”! Multi-Grammy nominated thrash icons Anthrax will see the band’s long-awaited live-in-concert DVD “Kings Among Scotland” released on April 27 via Nuclear Blast. But before that, the band’s Charlie Benante has just posted a video clip where he talks about the filming of the live set, the decision to film in Scotland, and the challenge of playing some of the songs live for the first time ever. The two-hour “Kings Among Scotland” DVD/Blu-ray/live album was filmed on February 15th, 2017 at the band’s sold-out concert at Glasgow’s historic venue the Barrowland Ballroom. The disc incorporates the band’s entire live show which included “Among The Living” performed in full, plus gems like “Madhouse” and “Breathing Lightning”. The DVD/Blu-ray version also features interviews, behind-the-scenes footage and other B-roll shot on the band’s tour bus, backstage, in hotels and elsewhere, plus a “gear rundown” from each of the band members. 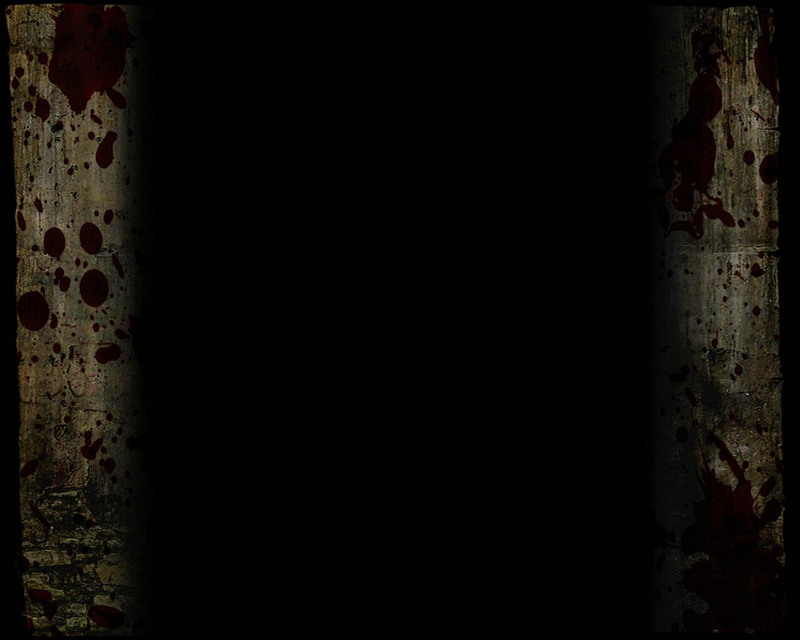 “Kings Among Scotland” was produced, directed, filmed and edited for Film24Productions by Paul M. Green (Opeth, The Damned, The Levellers), with the sound mixed by Anthrax studio producer Jay Ruston. Pre-order it digitally to receive “Breathing Lightning (live)” instantly or stream the track here.